forty—and is distraught at what she sees. 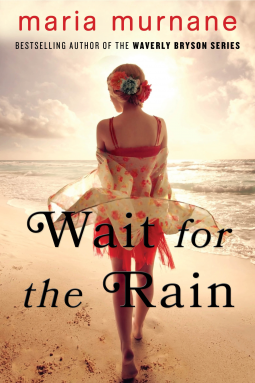 Her ex-husband is getting remarried, her teenage daughter hardly needs her anymore, and the career she once dreamed about has somehow slipped from her grasp. She’s almost lost sight of the spirited and optimistic young woman she used to be. I have stared down the barrel of forty and I'm hoping to find that my best years are still ahead. Kate & Alf by Carrie Stone....Kate loves Alf. And Alf loves Kate… Doesn’t he? When her thirty-second birthday ends in humiliating, proposal-less disaster, even Kate is left wondering if Alf really is The One. Then Alf’s friend, Marcus, needs a place to stay. 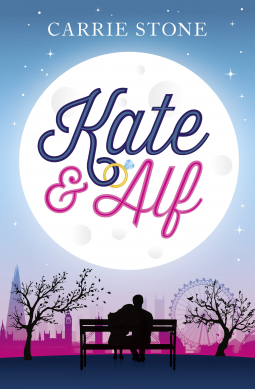 With his dark eyes, easygoing manner and kind concern for Kate, Marcus is everything Alf is not - and it's not long before Kate begins to wonder if there’s more to life than diamonds. Sounds like a perfect chick lit and this is a new author to me. I'm excited for this one. I was happy to get approved!